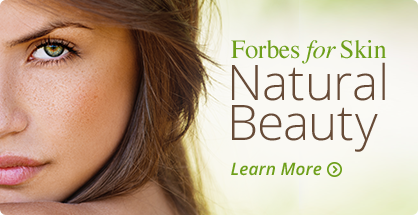 Forbes Pharmacy boasts the most current and up-to-date medical diagnostic testing for your hormones and metabolism. Saliva testing, dried urine metabolite testing, adrenal function, and blood analysis for food allergens are all standard routine tests that we provide. As well, Forbes Pharmacy is equipped with on-site laboratories for specialty bio-identical hormone testing and veterinary medicine. We have lab services available on Saturdays and free delivery. 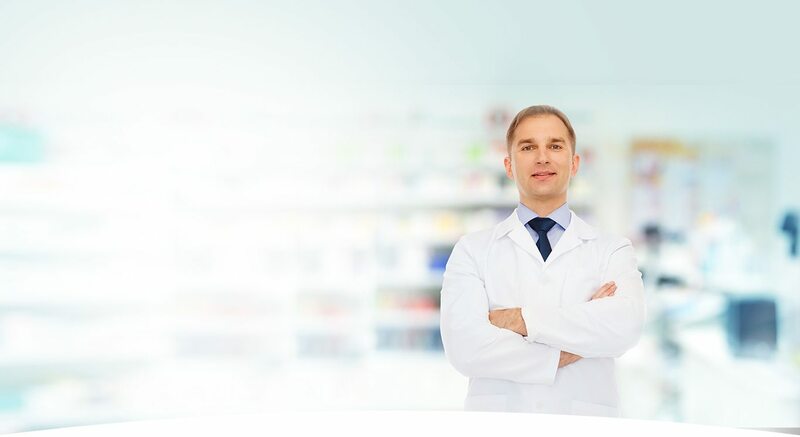 Our Forbes Pharmacy team has advanced training in hormone restoration, veterinary medicine, weight loss and management (including the HCG diet), and age management certifications.